The Curse of La Llorona Review – This is the latest installment of The Conjuring universe but only by a fairly loose connection. 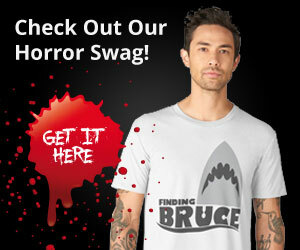 Unfortunately, it’s also quite a letdown for fans of the James Wan franchise! 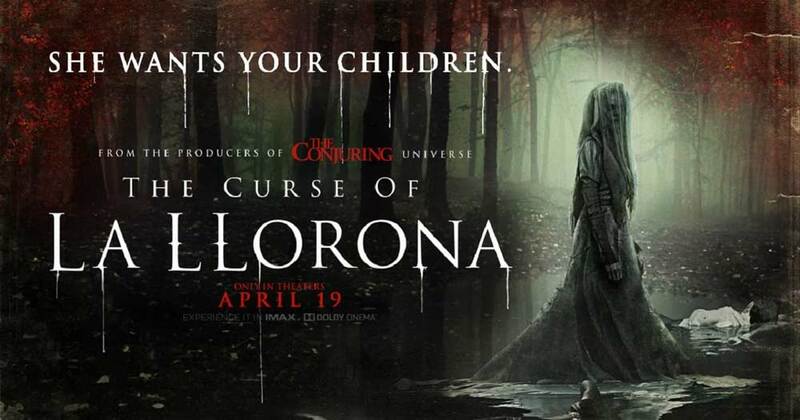 The Curse of La Llorona is the latest addition to the franchise of the brilliant The Conjuring universe. 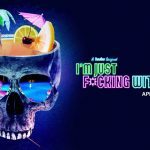 However, for fans of the James Wan franchise, it will feel like a pretty weak addition with only the tiniest connection. Insidious could just as easily be part of The Conjuring universe. In fact, James Wan’s Aquaman should also be part of The Conjuring universe by this standard. I’m sure my disappointment in this movie is palpable. Honestly, it does feel like we’re wasting the potential of this awesome franchise. This started already with The Nun which could (and should) have been a much better movie. If only The Nun had actually centered on the origin of the iconic The Conjuring character rather than being the story of another nun. Basically, I was hoping for the origin story that was teased in the rather brilliant Annabelle: Creation movie. Anyway, we’ll focus on The Curse of La Llorona in this review. However, when the connection to The Conjuring universe is used to market the movie, we have to cover the “connection” as well. I was very surprised to read the title The Curse of The Weeping Woman when I went to the press screening of a movie marketed only as The Curse of La Llorona. Little did I know that this was actually the first warning. Sure, the story is centered on Latin folklore but with a screenplay written by two white people. And yes, it does show! It does however feel very much like a Catholic scare story. Specifically made to scare women into behaving. According to the story in The Curse of La Llorona, women are stupid, evil and vindictive. Even the little girl is tasked with behaving in the dumbest way which is bound to irritate all horror fans. Meanwhile, the male characters get to perform all the smart and heroic acts. For the record, I did really like the young boy who was wonderfully portrayed by Roman Christou. This is very atypical for The Conjuring universe and James Wan movies in general. The one exception is Linda Cardellini’s character as the mom. She’s amazing, cool, and acts instinctively. Of course, she isn’t Latina which does seem like one hell of a missed opportunity for this story. Her late husband was though and so her kids are as well. Please, just do something… now! While The Curse of La Llorona is at the sweet horror movie runtime of around 90 minutes, it feels longer. Mostly because you often wait for people to take action. All characters are very slow to react to circumstances that clearly require action. Even after realizing and recognizing that “La Llorona” is real. It gets tired real fast and just becomes annoying. The exception (for the most part anyway) is the mom, Anna, who is portrayed by aforementioned Linda Cardellini. You might know Linda Cardellini from the Netflix series Bloodline or the controversial Oscar-winner Green Book. Anna (Cardellini) is often the character who reacts first. She will gladly grab a baseball bat and run towards danger to protect her kids. I’ve adored Linda Cardellini for years and she’s easily the best thing in The Curse of La Llorona. In general, The Curse of La Llorona has all the right bones of a brilliant horror movie with excellent cinematography and direction. Also, the actors do give good performances. The problem is with the story and it’s a big problem! Also, please drop the yellow demon eyes and CGI effects. The director of The Curse of La Llorona is Michael Chaves who is also directing The Conjuring 3. Fortunately, this does actually seem like a good thing since Michael Chaves has clearly been taught well in the school of James Wan. The shots and use of shadows are brilliant in The Curse of La Llorona which is one of the few good things. As stated earlier, the problem with The Curse of La Llorona is the story. This means we can only blame the screenwriters Mikki Daughtry and Tobias Iaconis. Well, along with James Wan since he’s allowing this to be part of The Conjuring universe. Mikki Daughtry and Tobias Iaconis previously wrote the romantic drama Five Feet Apart. 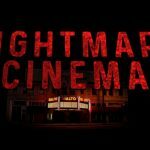 That movie has been getting good reviews from users and critics alike, but it hardly makes them the obvious choice to write a horror movie. If you’re a fan of The Conjuring universe, then you obviously do need to watch The Curse of La Llorona [The Weeping Woman]. After all, you never know how it may play into the rest of the stories. The story in this movie takes place in 1973 which does make for future inclusion opportunities. To finish on a positive note here’s hoping Linda Cardellini will be back in another The Conjuring universe movie. She certainly deserves better than this one! 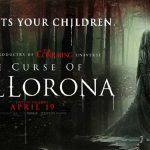 The Curse of La Llorona is out in wide release in US theaters from April 19, 2019. Also, you’ll be able to watch it in theaters worldwide around the same time.